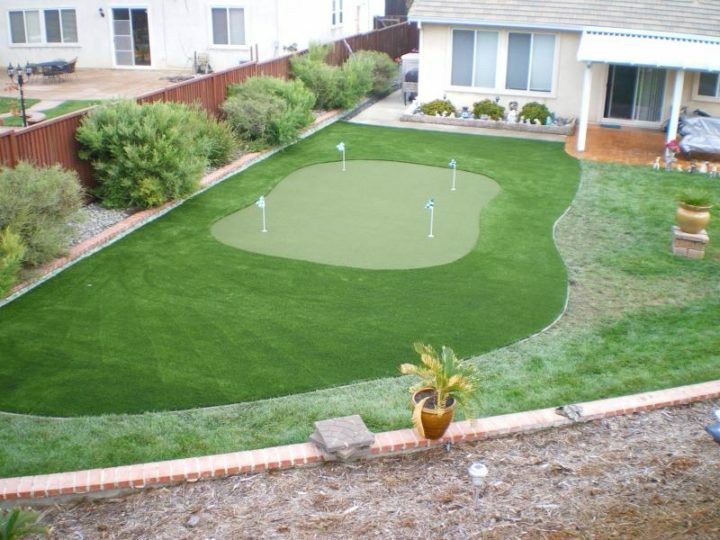 If you and your friends enjoy athletics and a healthy dose of competition, investing in a sports court for your favorite game is sure to enhance all of your outdoor parties. 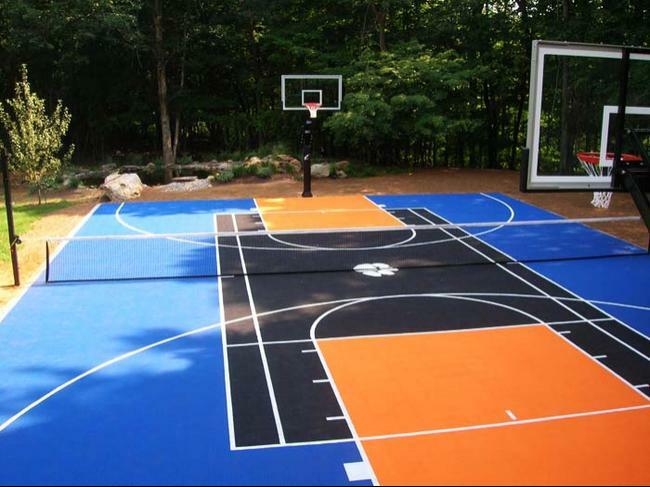 Multi-sport courts can help you get the most utility and entertainment out of your backyard entertainment area, allowing you to play a variety of sports ranging between basketball, volleyball, badminton, and tennis. And they can be built with your existing backyard entertainment area in mind. summer. Our courts can be set up in as little as a week, which means you still have plenty of time to host the neighborhood’s best parties this season. So pick a few friends, break out the grill and get your party on,­ there’s still plenty of summer left to celebrate!